As you know that SarasSoft HWK Ufs used for flashing mobile phones,It support LG, Motorola, Nokia, Samsung, Sony-Ericsson Phones to flash. 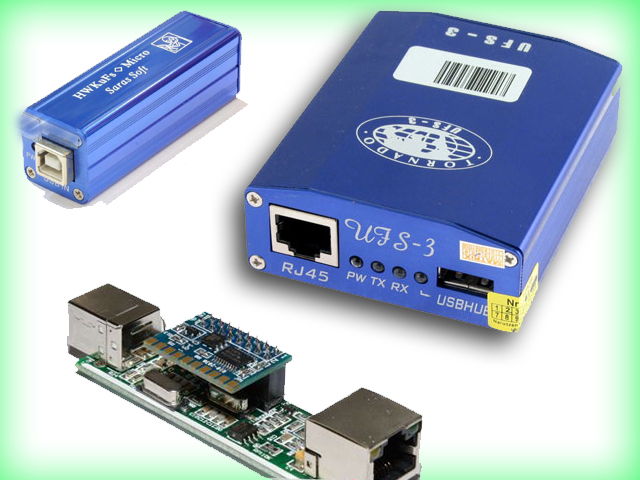 Here is the latest version of saras Soft setup suite to be use for HWK Ufs box and Ufs-3, download and install process is given below. This is most recent release from HWK SarasSoft. 5. Fixed BSOD bug on W7 x64 when Connect Box. A190,A190a,A190b Read Lock Keys, Unlock, Dual IMEI Fixed. IMEI2 Rebuild added for DUOS models. Solution: Untick [Use EBL from FLS Pack] CheckBox. Fixed BSOD bug on W7 x64 when Connect Box. 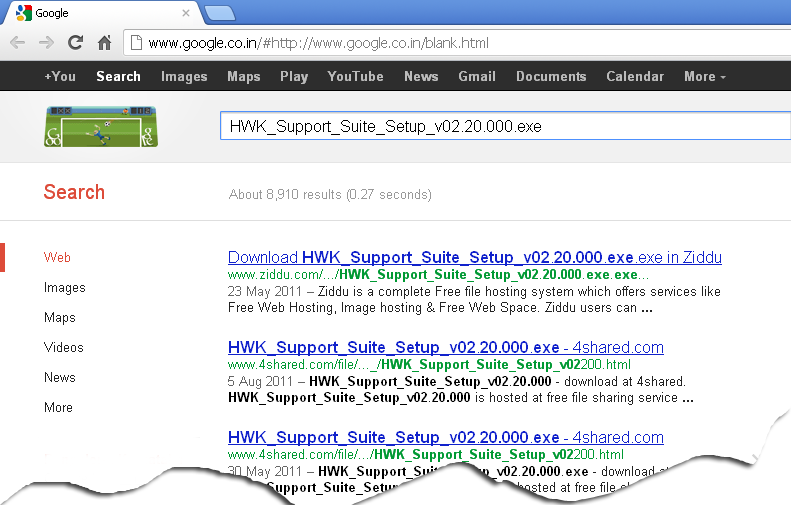 "HWK_Support_Suite_Setup_v02.20.000.exe" and the screenshot is below. How to download HWK UFS 3 Suite Setup? I can't understand this language, kindly post comment in English Only ! !